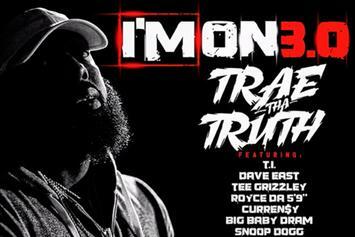 Trae Tha Truth Drops Off Visuals For Star Studded Single "I'm On 3.0"
Featuring Dave East, Royce 5’9, T.I., Curren$y, Tee Grizzley, E-40, Styles P, Snoop Dogg, Fabolous, and MUCH more. 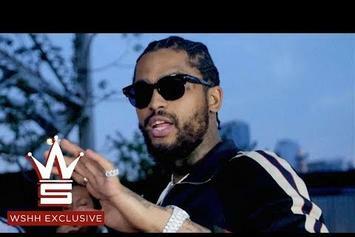 Dave East, DJ Kay Slay, Moneybagg Yo & Meet Sims Drop "Hater Proof"
Kay Slay offers the fans a video for "Hater Proof" featuring Dave East and Moneybagg Yo. 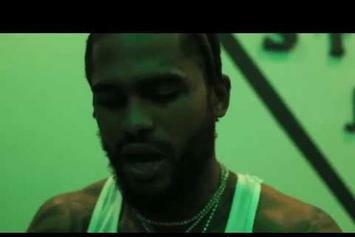 Dave East returns with new "Karma 2" visuals. 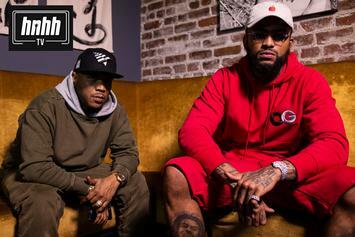 Dave East & Styles P Bridge The Gap: "I Listen To Biggie & Future"
Styles P and Dave East talk "Beloved," today's sound, and being a "gangster and a gentleman." 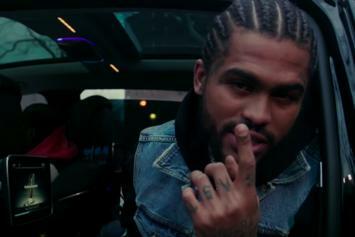 Dave East & Styles P Peddle Wisdom From A Van In "We Got Everything"
The Beloved Brothers have you covered. 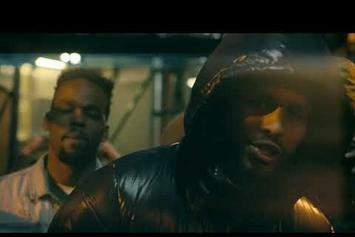 East's remix gets the video treatment. 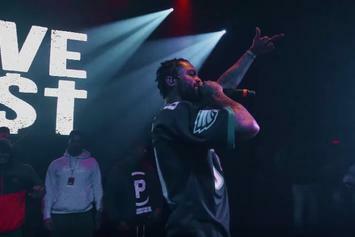 Dave East drops off a music video for this "Karma 2" cut. 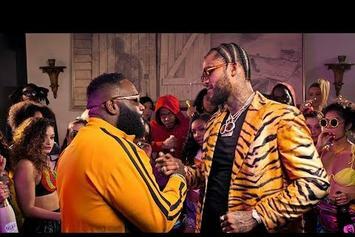 Dave East premieres his video for "No Stylist" featuring BlocBoy JB. 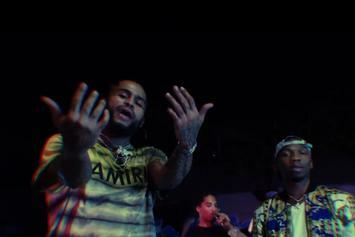 Check out NYM Lo's new video for his "Speedin'" remix featuring Dave East. 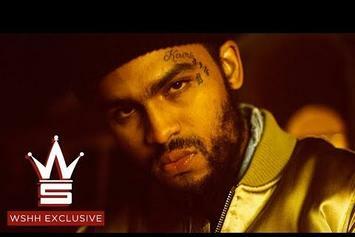 Dave East Touches Down On King Shooter's "Eye Witness"
Dave East lends the assist on "Eye Witness." 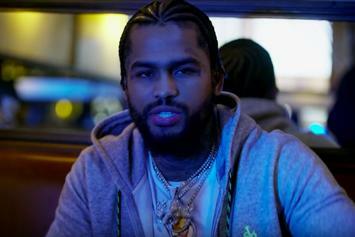 Dave East & D Jones Drop Off New Video For "Feelin A Way"
Check out Dave East's new video for "Feelin A Way" featuring D Jones. 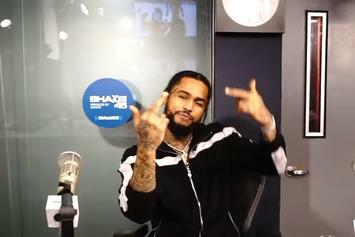 Dave East rolls through on SKZIY's "Bag." 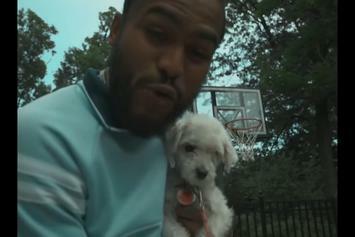 Dave East drops off a new video from his "Paranoia 2" tape. 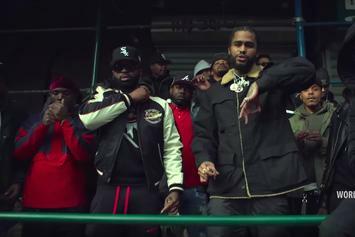 Check out Dave East & Vado's new video for "Da Hated." 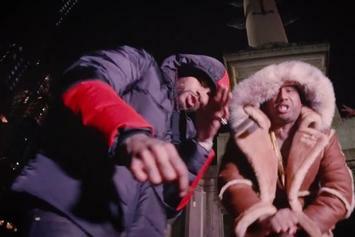 Maino Links Up With Dave East & Jaque For New Video "Bag Talk"
Check out Maino's new video for "Bag Talk" featuring Dave East & Jaque. 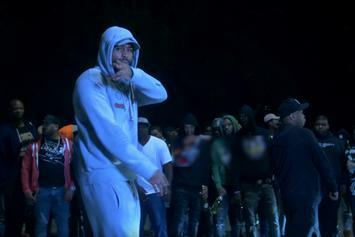 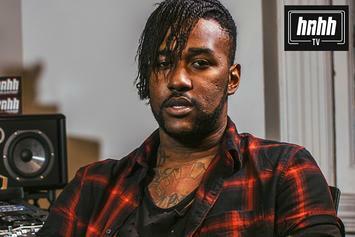 Reazy Renegade Breaks Down His Dave East Banger "Phone Jumpin"
Reazy Renegade puts a unique stamp on a Busta Rhymes classic in the new installment of "Behind The Beat." 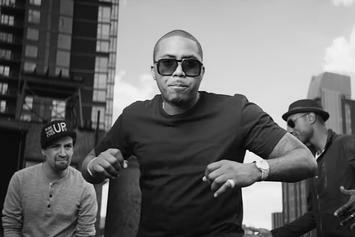 Check out Lin-Manuel Miranda's new video for "Wrote My Way Out," featuring Nas, Dave East & Aloe Blacc. 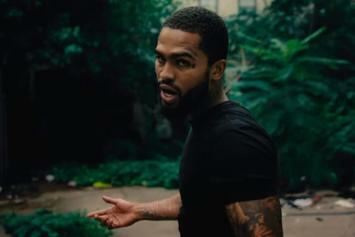 Check out Dave East's new 10-minute short film for "The Hated," featuring Nas. 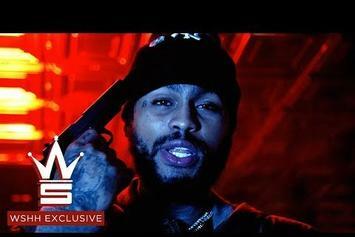 Watch Dave East's new set of visuals for "Legendary."